Scribblers India is one of the Best SEO Content Writing Services Agency in Delhi NCR - India. We have world-class Content Writers team, who is completely able to write any kind of SEO content for you. So if you are looking for best SEO Content Writing Services in India - Delhi NCR, Mumbai, Chennai, Kolkata, Banglore, Gurgaon, Noida etc then contact us now @ +919821645115 or contact@scribblersindia.com and get a free quote. To ensure your presence in the cut-throat competitive market, it is important to get your website search engine optimized. In order to get more business to your way, you have to ensure that your website ranks with most popular keywords used by the online audience. For this, we can provide you original SEO content with naturally placed keywords. 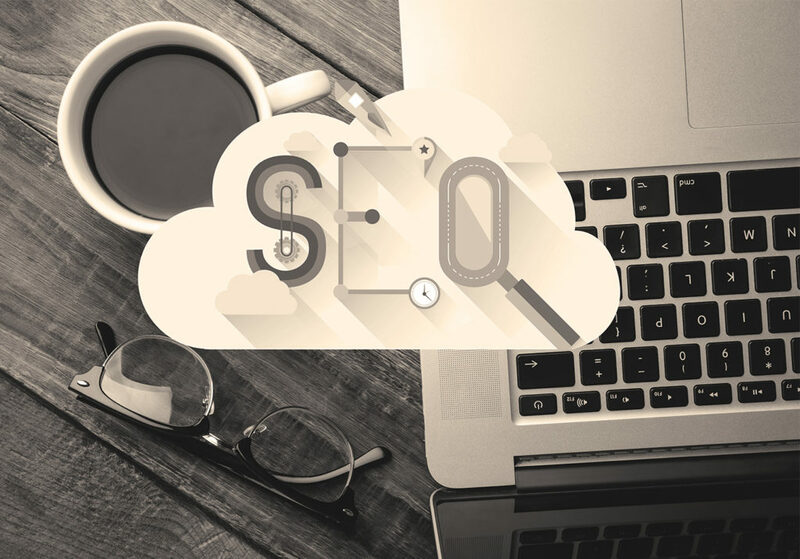 Concise and targeted to a specific audience, SEO content must have all the relevant information about the services presented in the best possible way. If you want to generate traffic to your website, you must not choose stuffing keywords in the content as this will not reap you any productive result. Our writers understand how to create SEO content with precisely drafting the content according to your given keywords. You will get informative, qualitative and original content for your SEO - Search Engine Optimization requirement. We’ll make sure that the keywords will be added to the content seamlessly and the right amount of density per word. To get the best results, the article will have its objective right at the beginning itself so that readers should know what to expect further. Our team of writers is aware of different industries and well-versed with their vocabulary. With structured paragraphs and crisp language, the content will be engaging and can be easily read. Our services are cost-effective with high-quality content as per the market standards.